Because of not only time constraints, but also because you can find the information elsewhere, Im forgoing a history on the type this time. Instead I refer the reader to the excellent book on the Polikarpov I-152 put out by Mikhail Maslov. Yes, unfortunately, its all in Russian, but its still a must. 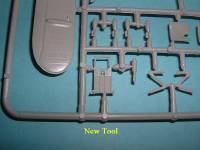 Excellent drawings and plenty of photos help with any model. While its not an easy book to find, I do know that Linden Hill Imports has it in stock, as does Tushino-Aviapress. 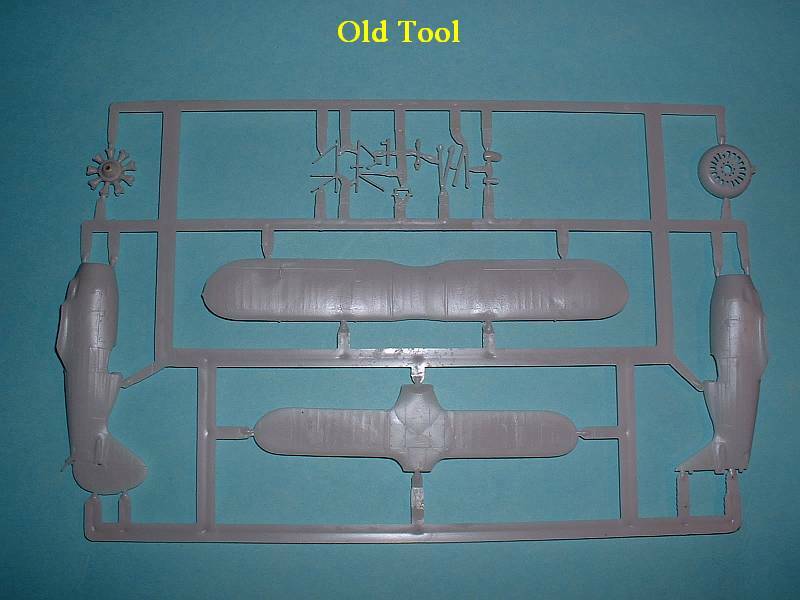 Not only will this article be a preview of the new-tool ICM Polikarpov I-152, but it will also compare it with the old-tool kit, which can also be found under the Encore label. 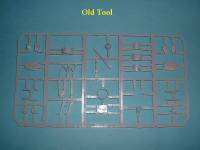 I will show, even though the old-tool is still buildable, tracking down the new-tool kit is a must. 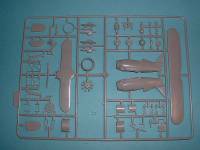 The new-tool (NT) ICM Polikarpov I-152 consists of 56 light grey, plastic injected molded parts, with one clear windscreen. 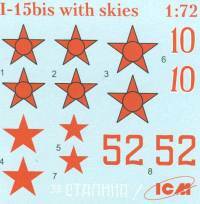 The kit I have  the winter version  consists of two sets of decals, one for a winter white machine, Red 52 during the winter of 1941-1942; the other scheme is for Red 10, an AII Green over AII Blue machine of the 13th OAE (Independent Squadron) of the Baltic Fleet Air Force, December 1940. Decals are in-register and wonderfully printed. First Ill highlight the NT kit. Construction naturally starts with the cockpit that consists of 14 exceptionally detailed parts that build up into a very comprehensive and complete cockpit  sans seat belts. 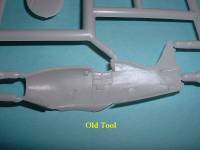 While the instructions have you glue the tailskid on prior to closing up the fuselage halves, I personally would leave it off until close to last, if not after all painting has been accomplished. 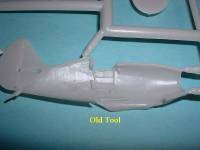 Once the fuselage is assembled then construction continues with the addition of the rudder (not sure if the fit warrants leaving this off until after painting, if the machine youre modeling had a different color rudder) and all the pieces (12) that make up the engine and the cowl. 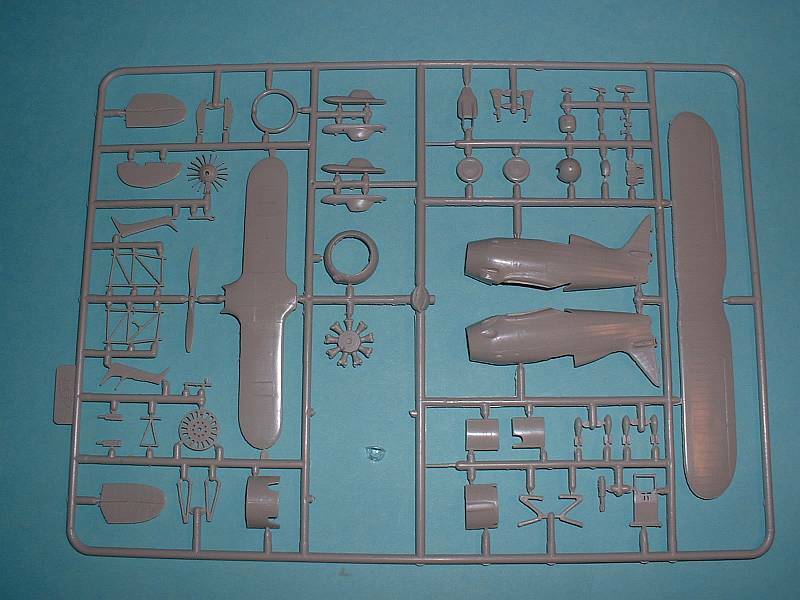 After that is accomplished than the rest of the bits are added, wings, struts, wheels/skis, etc. 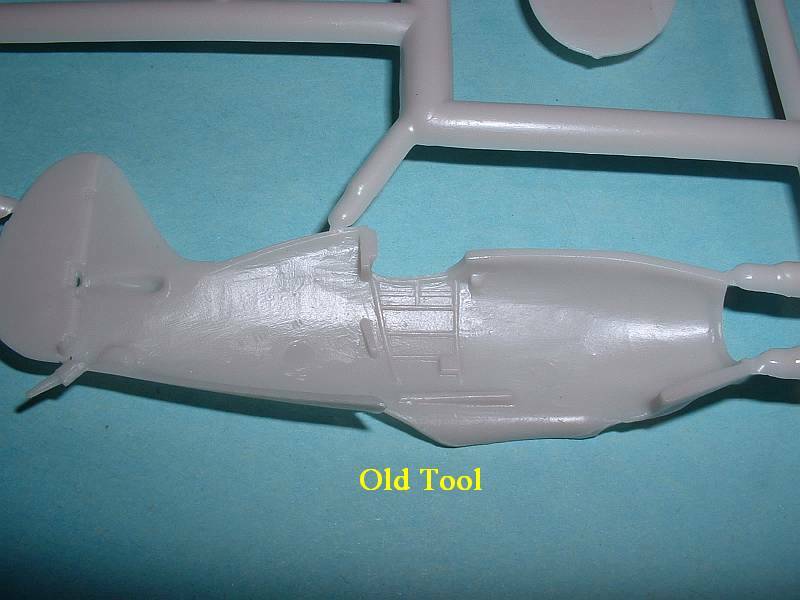 If youve built biplanes before you know that you want to leave off the upper wing until painting is finished. There is another area that needs to be checked. 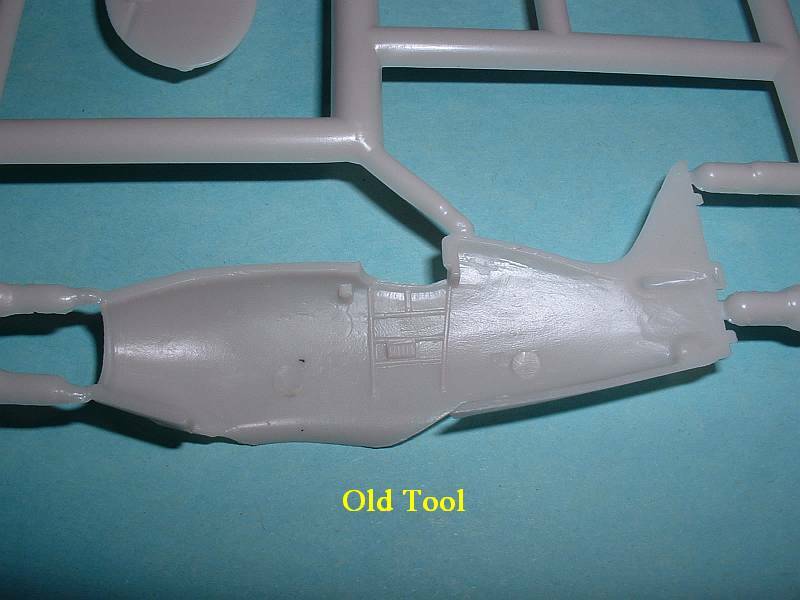 On the OT kit the interplane struts didnt fit well and needed to be blended in and repainted. As I have yet to build the NT kit Im not sure if this is an issue or not. Now Ill compare the NT against the OT kit. 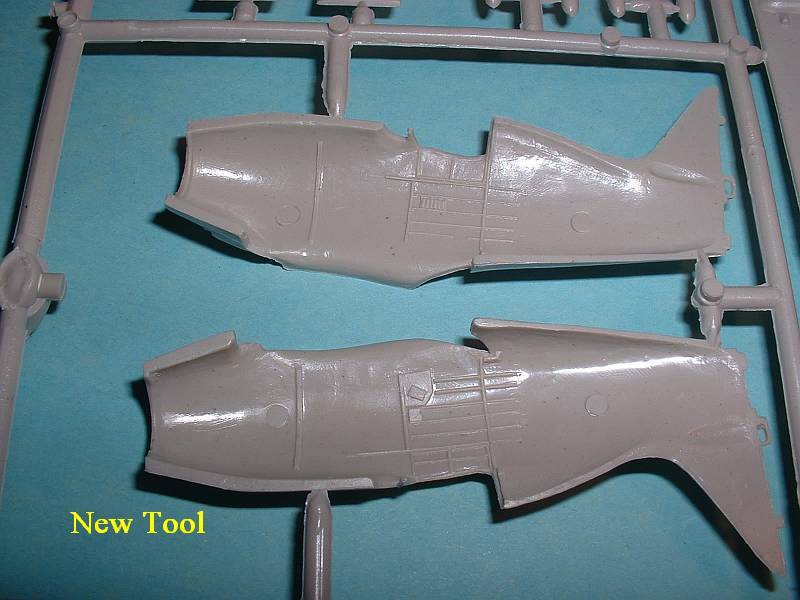 The first noticeable difference is that this mold does not have the molded-in fabric effect which made the OT suffer. All surface detail is exceptional on the NT and is done too scale. Ill turn next to the cockpit and cockpit pieces. The NT is much more comprehensive and much more too scale. 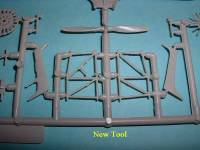 Like the OT kit, though, youll have to take your time and carefully remove the cockpit pieces  especially the side tubular structure  from the sprue. 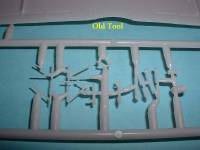 Best to use a saw and do not cut these pieces from the sprue with the nippers. Not only are the extra parts exceptional but also so is the sidewall detail. The NT kit really shines in the cockpit area and the only thing missing are seat belts. Due to the small nature of the I-152 cockpit nothing else is needed. 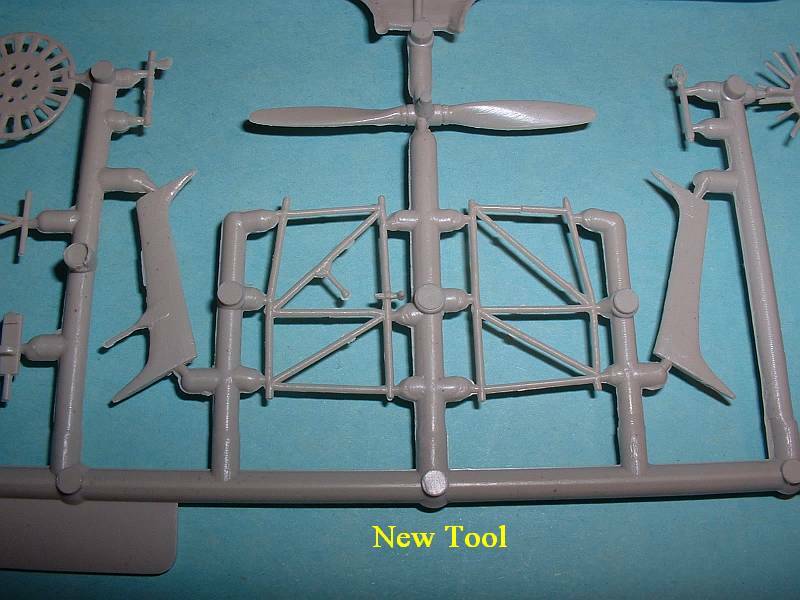 However, if someone were to come out with a photoetch set for the NT kit than it would at least need to contain a new instrument panel (with the prerequisite clear film for the instruments), as well as seat belts and bomb sway braces (more on this later). 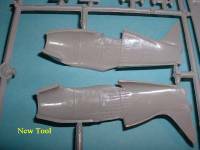 Moving onto the forward fuselage assembly  cowl and engine  again the NT kit really shines. There are a few more parts on the NT kit, but more importantly everything is much finer and looks much better. The NT comes with a separate wiring harness as well as a separate face plate for the front cowl, making it much more too scale. In addition, while not completely hollow, both the exhaust and the oil cooler intake are dimpled in giving the impression that these are hollow. (For the truly AAMS afflicted Moskit offers their trademark hollow metal exhausts (and oil cooler intake) for the I-152.) One item of importance I realized too late in my OT build, the oil cooler intake is just that  an intake  and should not have any exhaust stains in nor around this area. The exhaust is on the port side while the oil cooler intake is on the starboard side. Now its time to look at the rest of the kit. As I already mentioned the external detail and appearance of the NT kit is far superior to the OT. The rudder is separate in the NT kit thus eliminating the surgery I performed to bring this area up to standards. The skis are definitely molded better and contain the mounting brackets for the forward and rear bungee that were completely left off the OT kit. The struts are nicer and much more fine than the OT kit. There is one addition and one removal from the NT kit. First, the addition is four nicely molded FAB-50 bombs, the only thing missing are the sway braces (although ICM does try to mold a semblance of them on the bombs themselves). 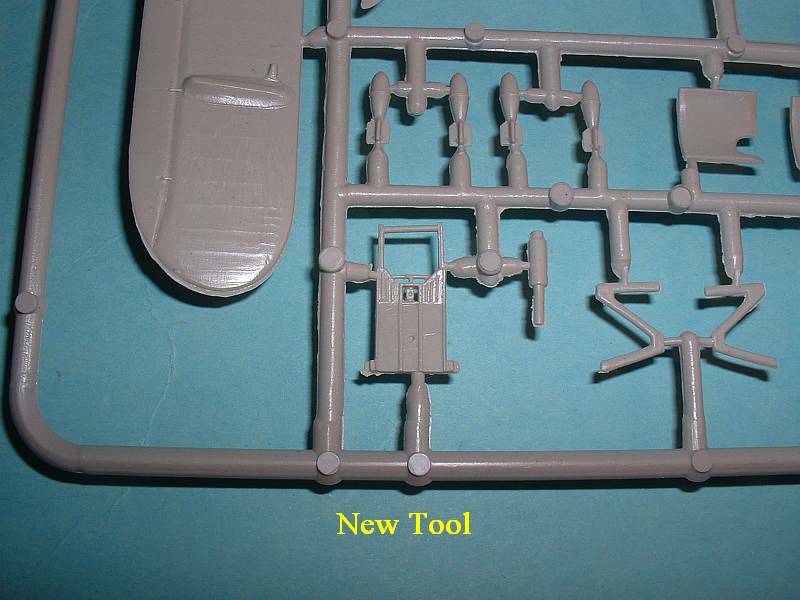 The removal from the NT kit is the spats for the wheels  the OT kit has them, the NT does not. This is actually not a big deal because the majority of I-152s flew without spats. 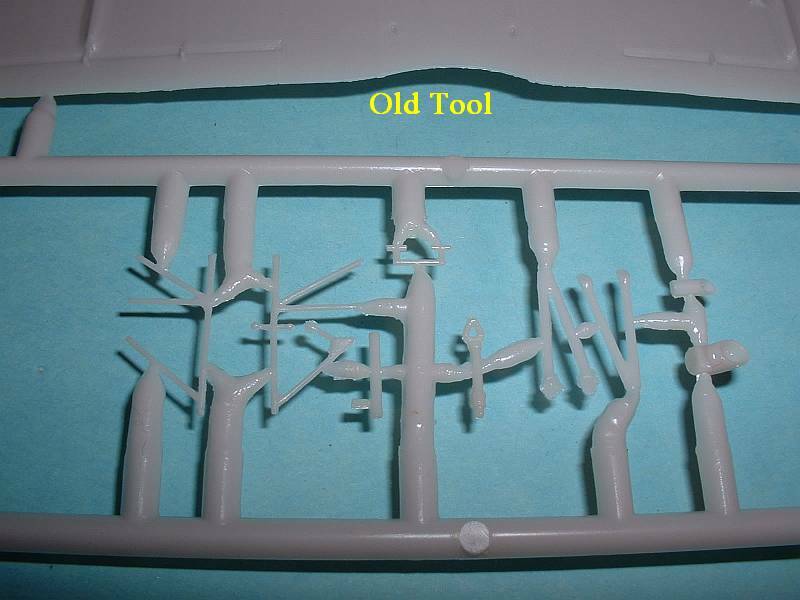 Even though the Encore reboxing of the ICM OT kit is usually found for around US$.99 - US$1.99 each, there is plenty of work to bring the OT kit up to the NT level that spending the extra money on the NT kit is worth it. While not yet available for purchase in the US, I suspect the NT kit will go for around US$8 each. Not a bad price considering how expensive other kits are lately, and likely to be more expensive given the rising rate of the price of oil. 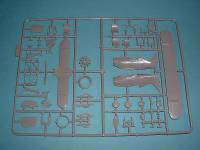 I personally feel the latest ICM kits  starting with the Polikarpov I-5 and continuing with the Polikarpov I-152  are better than anything Tamiya or Hasegawa has to offer. When was the last time you saw a complete cockpit in a Hasegawa kit? I have yet to find one. 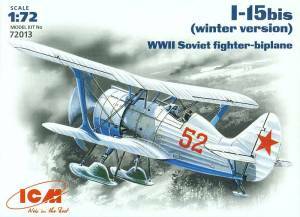 All in all the NT Polikarpov I-152 by ICM is an awesome kit, and I cannot wait to start it. They have taken something they already produced and improved it 200%. 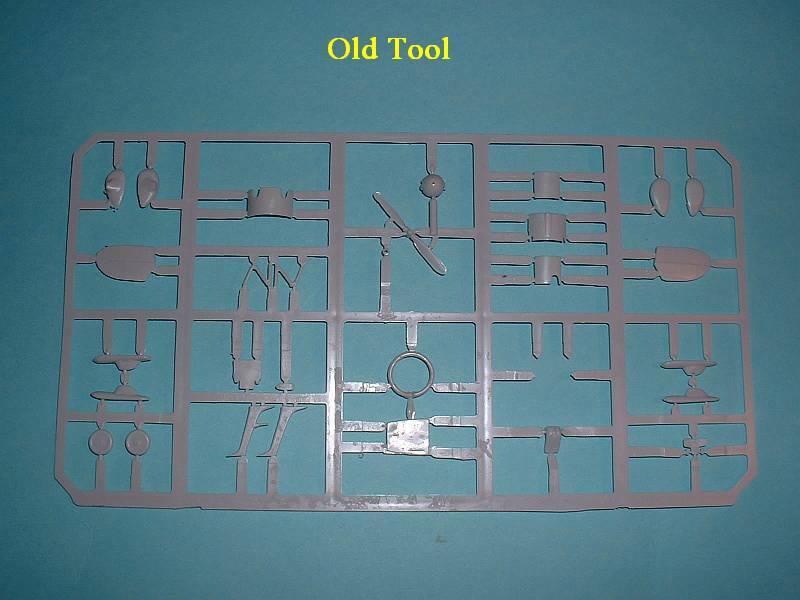 Some companies have remolded parts of their kits due to accuracy issues, etc., but when was the last time you saw a major kit producer retool an entire kit? ICM is to be commended on this and their effort definitely shows in the final product. If biplanes and/or VVS-types are your cuppa, then you must track down and purchase the NT I-152. I have about six OT kits and definitely will be replacing all of them, even though Im out that money. I feel its better to be out that money than to be out of the time spent on getting the OT kit up to snuff. The ICM NT I-152 is definitely highly recommended. 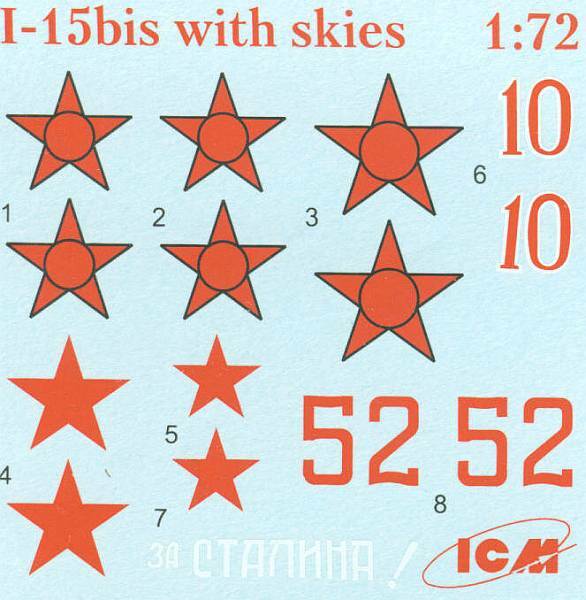 The ICM catalog shows them doing the Polikarpov I-15. Excellent!! If done to the degree of their I-5 and NT I-152 than its going to be a stunner and far better than the Pavla or the Azur/Special Hobby kit. I am extremely looking forward to it. The last bit I have to offer is a huge plea to ICM. Please, please, please produce a Polikarpov I-153. Please? 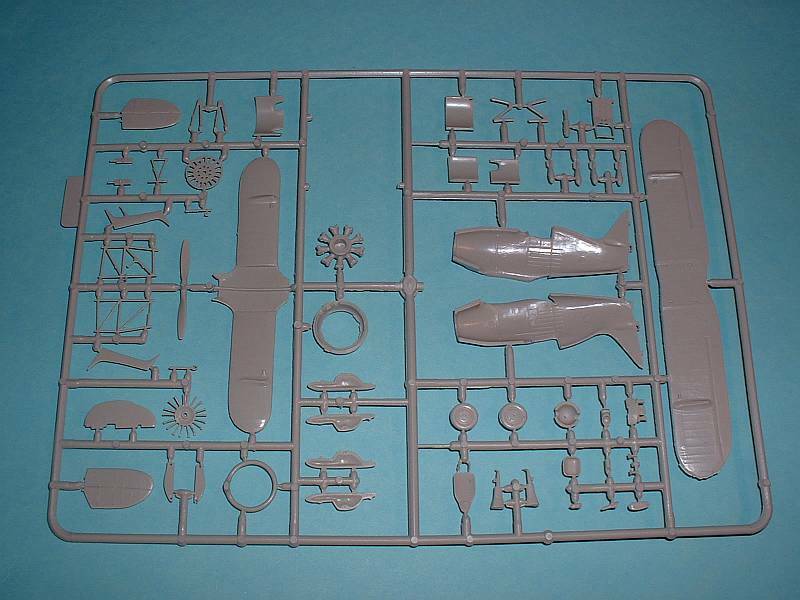 There exists no accurate 1/72nd I-153 kits and the ones that do exist only produce one version of the aircraft. 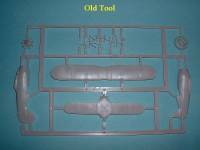 The 1/72nd VVS world desperately needs a new I-153 and given how their I-5 and I-152 came out, ICM is the most logical choice for producing a new kit. What do you say, ICM?